You put a lot of thought and consideration into the quality of your gown but what about your wedding shoes? Bella Belle boasts handcrafted pieces that epitomize the beauty and style of today’s brides, necessary qualities for those all-too-important shoes. With a touch of antiquity, these cream-colored heels feature rosebuds with a vintage-like color. They are a great choice for a bride with a gown that can channel that quality. Romance, sentimentality, and authenticity are important touchstones of any wedding. These stark white heels are beautified with embellishments on the front. They will certainly sparkle down the aisle for a bride with a Medieval-like style to her gown. Channeling the 1920s, these beaded shoes are heavenly with their silver appliques and classic construction. 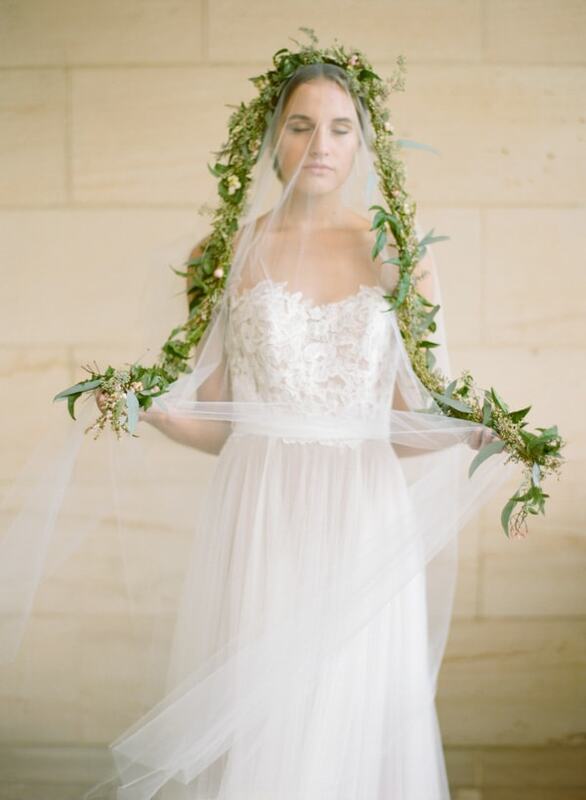 This bride looks ethereal and waiflike with her delicately-colored gown. Heels would take away from the softness of her look; therefore, a pair of beaded sandals are perfect for complementing her style. A bride in a short dress accessorizes with a gorgeous beaded capelet. And a short dress means shoes are all that more important. Her kitten heel peep toes are lovely. Like a princess, this bride is all smiles in a tulle ball gown with an illusion neckline. Seated on a regal sofa, her peep toe heels with ankle straps are adorable and offer her added support for dancing the night away. Or, she could literally kick up her heels in a flirty pair with large floral details. A casual short dress with a beaded capelet can also be accessorized with a pair of beaded sandals for an added touch of sparkle. A pair of metallic sandals, a pair of tall white satin heels, or a pair of Tiffany blue heels with lace sides and a rosette detail all speak volumes about your own unique bridal style. Bella Belle has a look for every bride. Whether she wants her shoes to make a statement or simply get her down the aisle, she can do it in style.